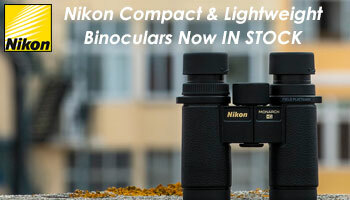 The Canon Binoculars we sell are image stabalized binoculars, which have been designed to dampen the shake that happens when the equipment is held for any length of time. Image stabalisation works by electronically damping down the optics, so they don't move quite so much and by using this method, it means it is much easier to hold higher magnification binoculars. 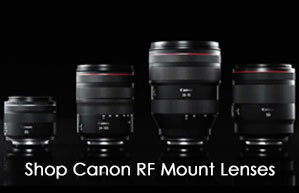 Designed by Canon for other areas of photography, the technology has worked really well and means that even a 14x magnification can be comfortable used for longer. 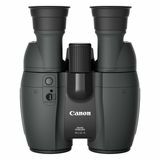 Canon binoculars have been manufactured for years and have benefited from extensive research and development so that they cover all the requirements of optical and handling excellence. 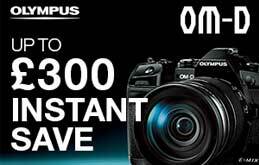 You can purchase this product on a Buy Now Pay Later plan in our store or by calling our sales team on 0114 2859854. Click here for more info.